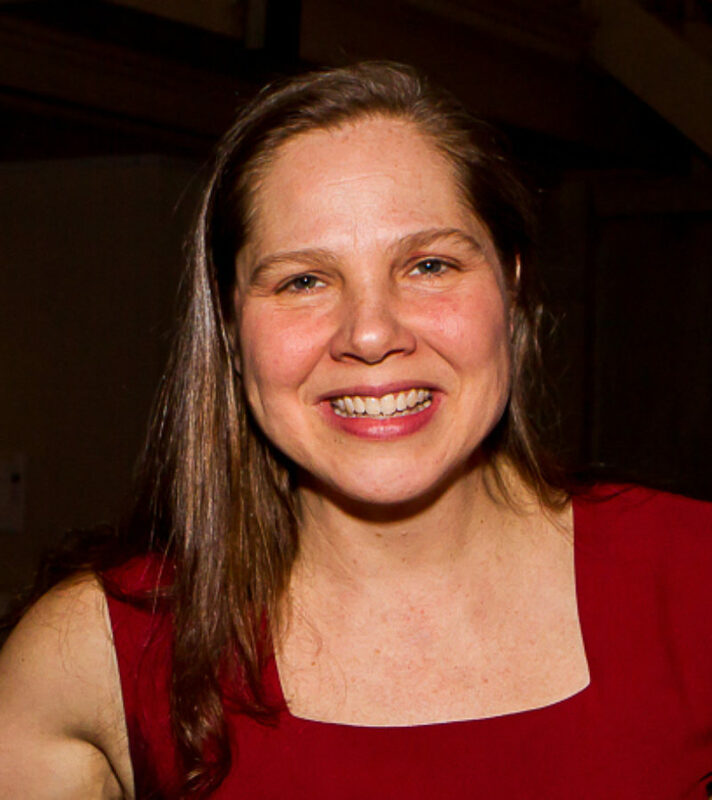 Barbara Bryan is the Executive Director of Movement Research and is an independent performing arts producer, manager and curator currently working with Sarah Michelson, Lower Manhattan Cultural Council’s Extended Life Residency Program and Pentacle’s ART program. From 2000-12, she was the Managing Director of John Jasperse/Thin Man Dance, Inc., Producing Director with Wally Cardona, and Project Director with Jennifer Monson/iLand, Inc. She was guest curator of Jacob’s Pillow Dance Festival’s Inside/Out Series (Becket, MA) from 2002-12. She was the Associate Director of Danspace Project from 1997-99. She has served as a faculty member, mentor, guest speaker and panelist at various events and convenings in NYC, nationally and abroad. She participated in Race Forward’s New York City Racial Equity in the Arts Innovation Lab in 2017-18. While serving as its Executive Director, Movement Research received a 2015 Bessie Award for Outstanding Service to the Field of Dance. Barbara received her MFA in Dance from New York University’s Tisch School of the Arts.